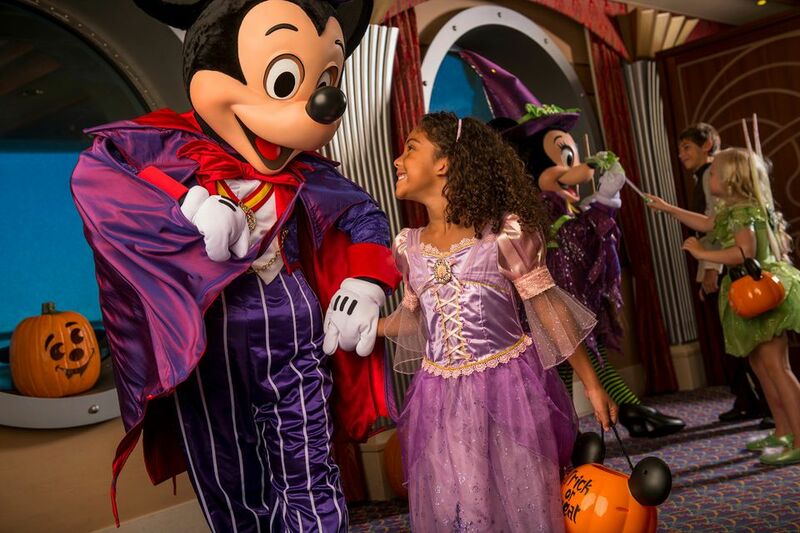 Halloween on The High Seas with Disney Cruise Line: New York to Bermuda! Whisk away to a pink-sand paradise on a 5-night round-trip cruise from New York that strikes the ideal balance between relaxation and exploration. A 2-day stop in Bermuda will give you a taste of the island’s rich maritime history and abundant recreational activities. Celebrate Halloween on the High Seas—it’s a spook-tacular experience you’ll never forget! Cruise to Bermuda and explore the coastline, tour the island’s historic sites or play a round of golf after landing in this sublime tropical hotspot. During 2 days at sea, Guests will have time to unwind with ghoulishly grand onboard activities, décor and entertainment! Disney Cruise Line is consistently voted #1 Cruise Line for families! Find out why in person! Contact your Upon A Star Agent today for more info! Don't have an travel expert yet? Click HERE to choose one!